We’re all very well aware of email spam. It’s something we’ve been living with for just as long as we’ve been using email and quite frankly, it’s not as bad as it used to be because email services such as Gmail are increasingly better at catching these messages before they even show in your inbox. 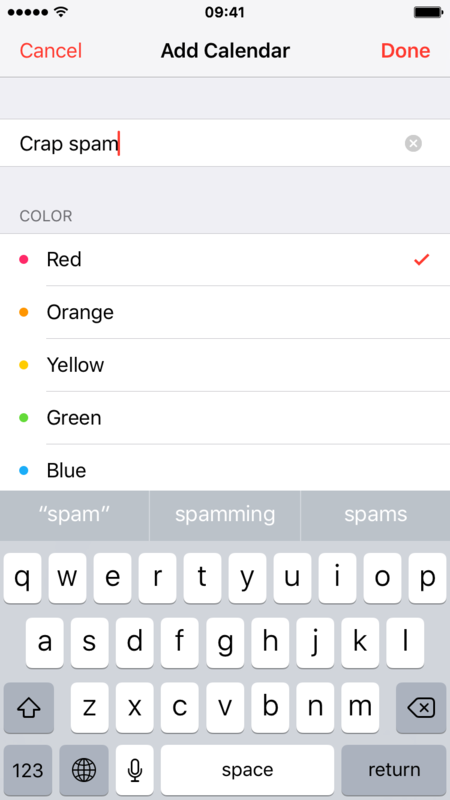 Recently a new kind of spamming has surfaced, and it relies on your iPhone, iPad, or Mac and iCloud calendar. The technique is actually pretty low tech, yet very clever. 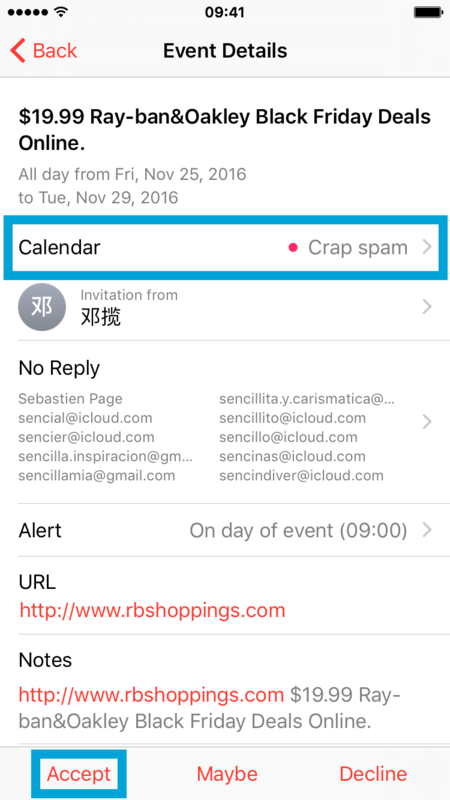 Chinese spammers send iCloud calendar invites to your email address which they probably scraped from some website, knowing that it will most likely trigger a notification on your iPhone and iPad. If you accept the invite, your calendar will be filled with events promoting various products, usually fake Ray Ban or Oakley sunglasses. If you decline the invite, well, you just alerted the spammer that you did notice the invite and confirm the email address he sent the original invite to is active, pushing him to send you more and more invites. It seems that no matter what you do, you lose. Fortunately, there are a couple things you can do to disable calendar invite spam on your iPhone, iPad, or Mac, and delete events you might have accepted. The first solution is to disable those notifications you might have received on your iPhone, iPad, or Mac. To do so, you need to change one simple settings, but strangely enough, you can’t do this directly from your Mac or your iOS device. Instead, you have to do that from iCloud.com. 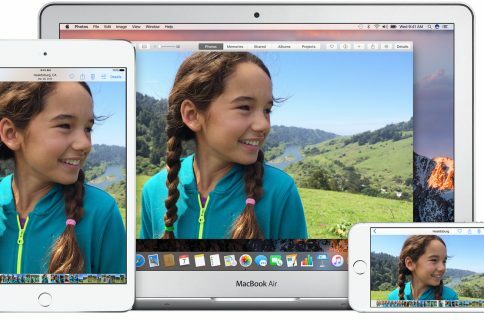 1) In your browser of choice, navigate to iCloud.com and login using your Apple ID. 2) Click on the Calendar application. 4) Once in the Preferences, click on the Advanced tab. 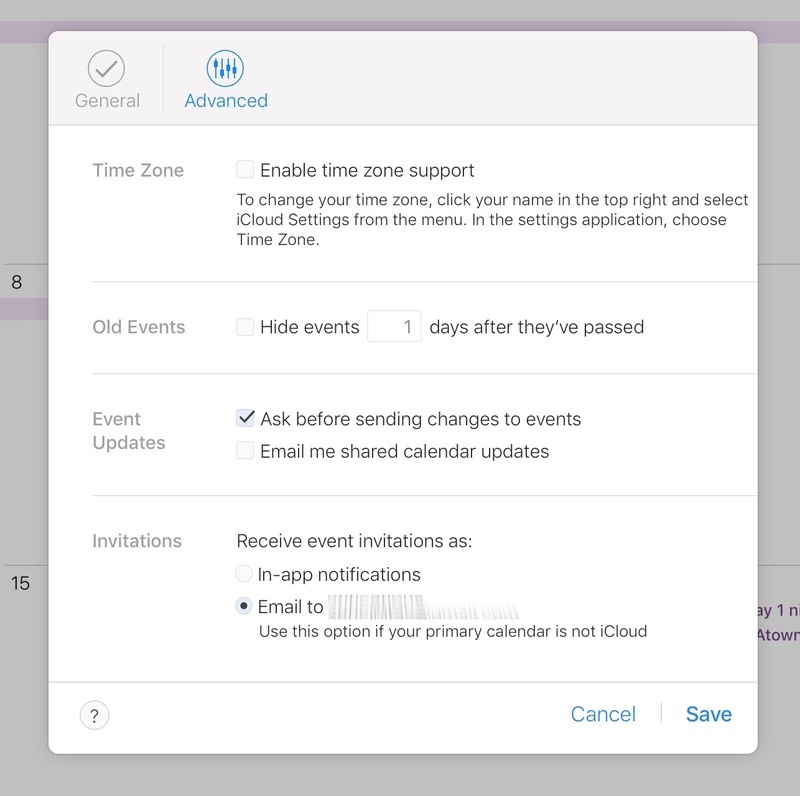 5) Under the Invitations section at the bottom, select to email invitations to your registered email instead of using in-app notifications, as seen on the above image. This won’t stop the spamming from happening, but at least you will not receive those invitations via your Calendar application. Instead they will be sent to your email inbox where you can easily delete them without really notifying the spammer of whether you accepted or declined the invitation. This method works, but obviously, it’s a real pain, especially if you rely on in-app notifications for your calendar. That is why I prefer this second method. The other way to prevent spam calendar invites from taking over your time, energy, and attention, is to accept them and store them in temporary calendars. 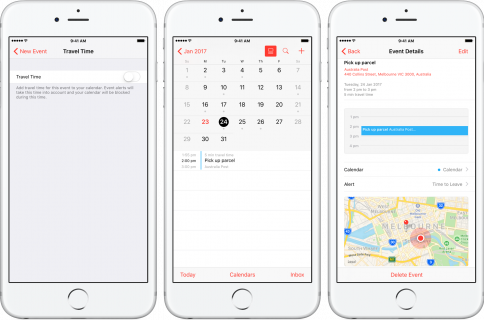 In order to do this, we will first have to create a new iCloud calendar, which can be done directly from your iPhone, iPad, or Mac. Once we receive a spam invite, we will accept it while making sure to add all those spammy events to our temporary calendar. Once that is done, we can safely delete the calendar. Here is a more detailed version of this method. 2) Create your temporary calendar by calling it whatever you please. I called mine Crap spam. Tap Done when ready to save that new calendar. 3) Now we’re going to accept this invitation while making sure all spammy evens are added to our temporary calendar. To do so, go to your spam invitation. Tap on the invitation. Make sure you do not tap on Accept/Maybe/Decline. You just want to tap on the invitation itself. 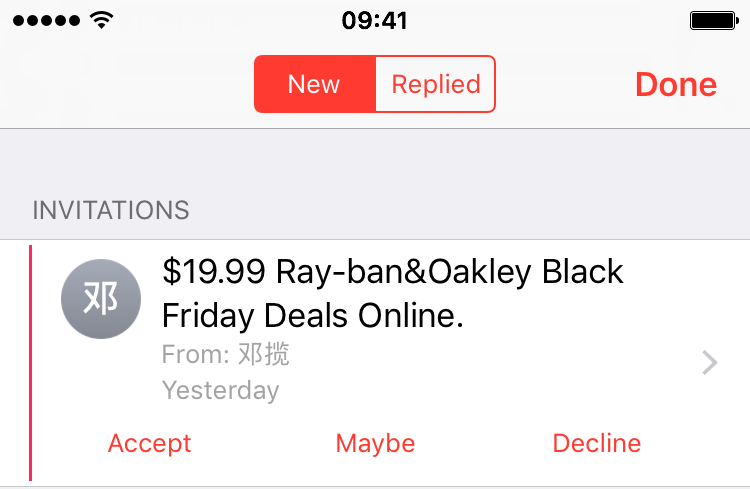 For example, in this screenshot below, I’d tap on the title of the invitation ($19.99 Ray-ban etc…). 4) Once you are in the event details, this is where you will select to add these spammy events to your temporary calendar. 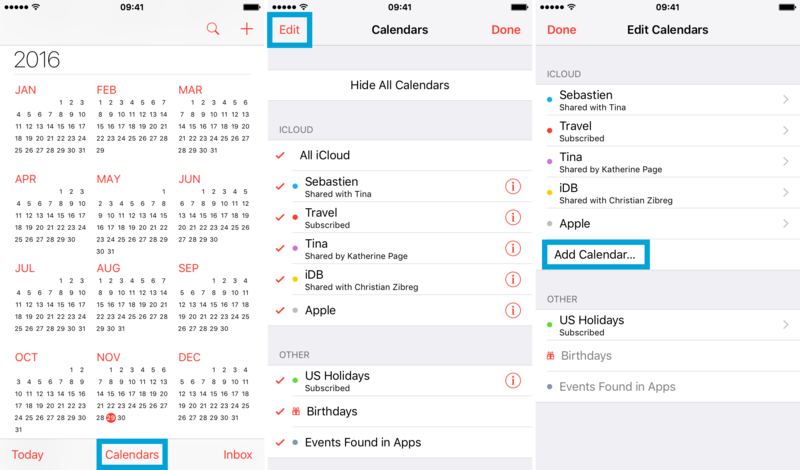 To do that, tap on the Calendar button, then select the temporary calendar you previously created. In my case, I choose to add these spammy events to my Crap spam calendar. Once you have selected the right calendar, tap the Accept button at the bottom of the screen. Going forward, all these new spammy events will be added to the calendar you selected. 5) Finally, we want to delete the temporary calendar containing the spam events. 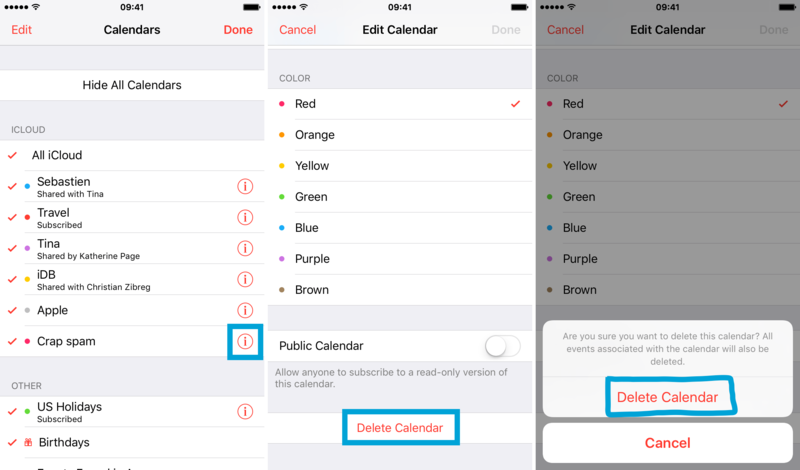 To do so, go back to your list of calendars in the Calendar app, tap on the ” i ” icon next to your temporary calendar, scroll to the bottom, and select Delete Calendar, then confirm you do indeed want to delete that calendar. The beauty of this method is that the spammer will assume you are still receiving all these spam events and will be less likely to send you more invites. In the meantime, this spam will be out of sight and out of mind. Obviously, this is not an ideal solution. 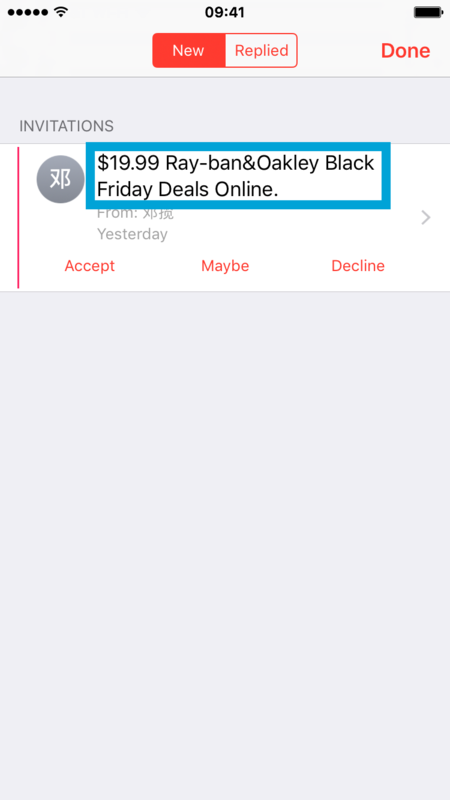 The ideal solution would either be to have the option to report calendar invites as spam, or maybe even better, Apple finding a way to block these spammers to begin with. Until that happens though, you will have to use any or both of these methods. Have you received calendar spam yet? If so, what was your way to fight it?